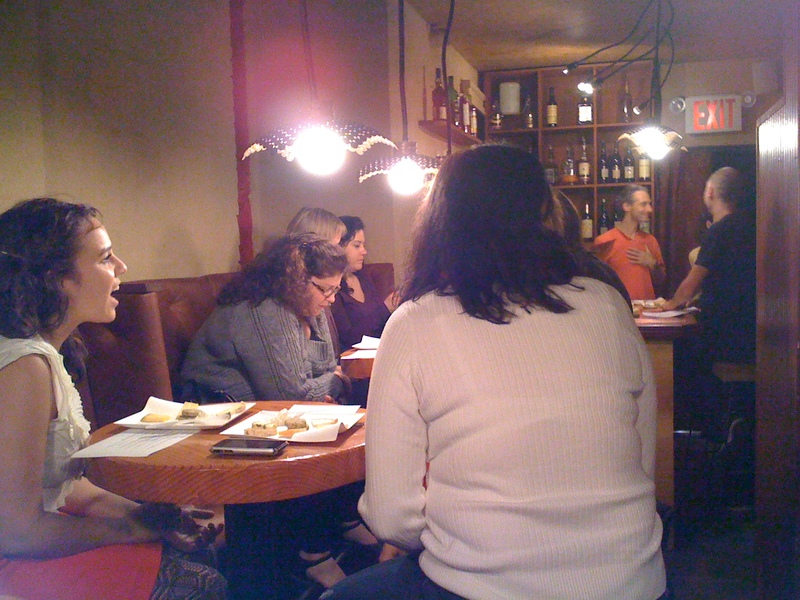 Some of the guests at the tea and cheese tasting I wrote about last time are pictured above. Alexis of teaspoons & petals attended the tasting, but we did not meet each other. Alexis: are you on LinkedIn or Facebook? Nicole, I agree, it was a great event. Hoping to attend another or at least a couple of the Thursday happy hours.